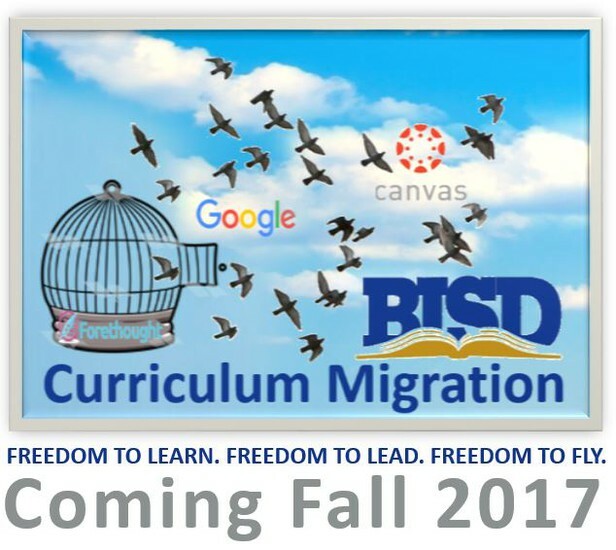 What is the curriculum migration, why is it happening and when will it affect me? 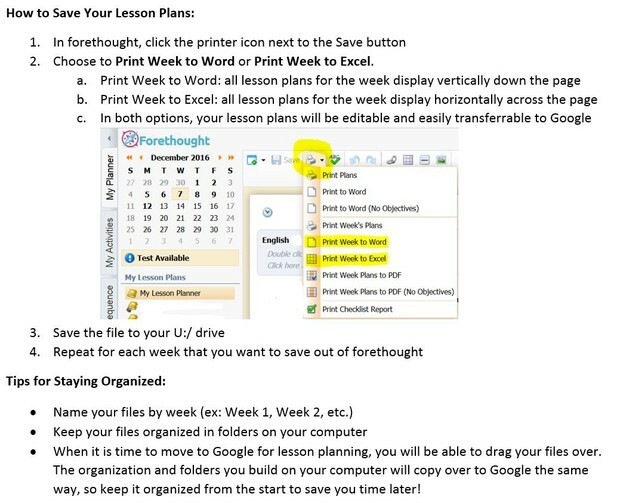 How can I start saving my lessons this year to prepare for lesson planning in Google next year? 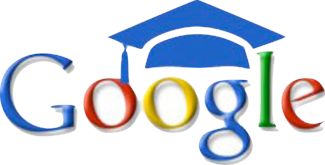 How will lesson planning work in Google next year?